Seminary Choir - Good Shepherd L.C. Wisconsin Lutheran Seminary campus in Mequon, WI. The Seminary Chorus, a 43-voice choir composed of men studying for the pastoral ministry at Wisconsin Lutheran Seminary, Mequon, Wis., will present a sacred concert at our church on Friday, April 6, at 7:00pm. The choir presents hymns and anthems in traditional and contemporary styles, accompanied by a variety of musical instruments and includes congregation participation. The Chorus will appear at churches of the Wisconsin Evangelical Lutheran Synod [WELS] in Minnesota, North Dakota, Montana, Colorado, Nebraska, and Alberta, Canada on its 2018 spring tour. Click here for more information about the tour. ​What can we tell you about the Seminary Chorus? Well, the choir has been making music since 1931 and has presented concerts in almost every state of the Union. Its objective has always been to proclaim God’s good news in music, and it does this in a variety of musical styles, old and new. We’ll hear voices; wait till you hear 43 future pastors singing their hearts out! We’ll also hear instruments: everything from organ and trumpets to piano and guitars. We’ll have a chance to stand and sing along on several numbers. The choir’s reputation is that its concerts are never dull! The concert will last about an hour and fifteen minutes, and we’ll have a chance to visit with the young men afterwards. There’s no admission cost, although the choir will be thankful for a generous offering to offset expenses. Be sure to bring your whole family; children love to see the choir as well as hear it, so sit close to the front. Invite your friends and neighbors, too. We’re sure they will enjoy the experience. The choir members are coming to our church not only to sing for us, but also to tell us about the school they attend, Wisconsin Lutheran Seminary. The seminary was founded just before the Battle of Gettysburg, way back in 1863, and ever since has been training men to be pastors in WELS congregations. 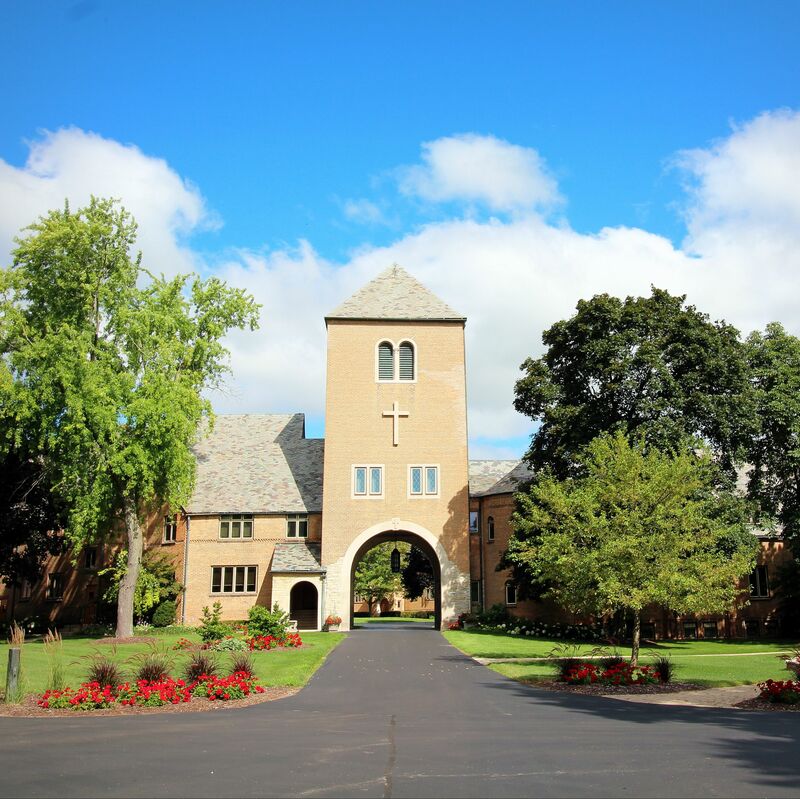 The seminary is located in Mequon, a suburb of Milwaukee, Wis., but its graduates are serving congregations and missions all around the country and all over the world. Our pastor, Pastor Seelow, is a 2007 graduate of the seminary. 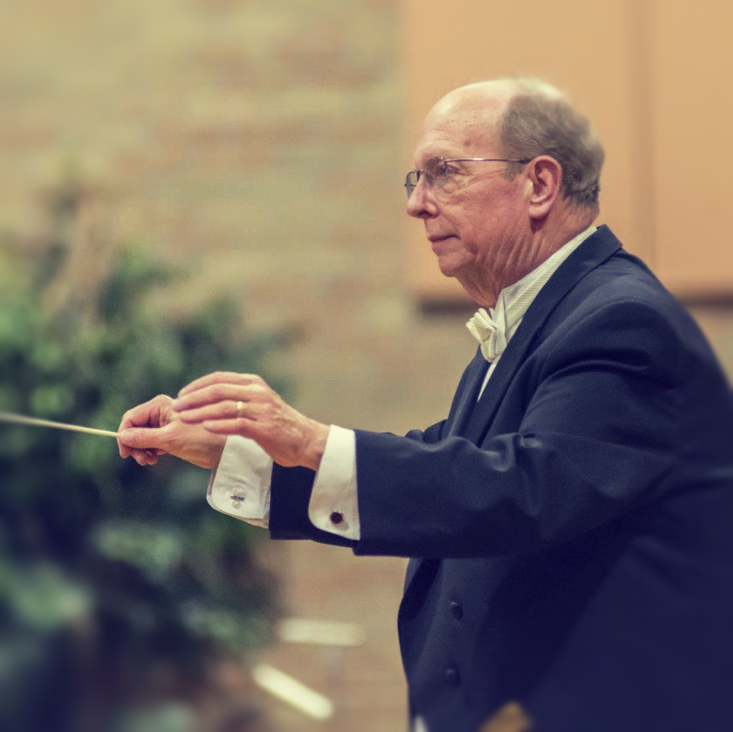 The Seminary Chorus is directed by Prof. James Tiefel and has toured throughout the country in its 87-year history. 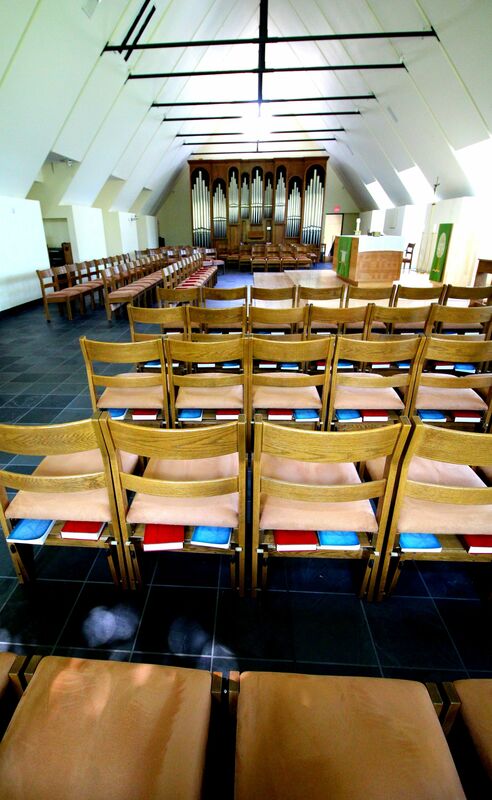 Wisconsin Lutheran Seminary, located in suburban Milwaukee, Wis., prepares pastors for the worldwide mission of WELS. WELS is the third largest Lutheran church body in North America with over 370,000 members attending 1,300 congregations in 49 states and four provinces of Canada. Headquartered in Waukesha, Wis., it carries out mission work in 23 countries around the world. Good Shepherd is proud to be a small part of this world-wide endeavor.